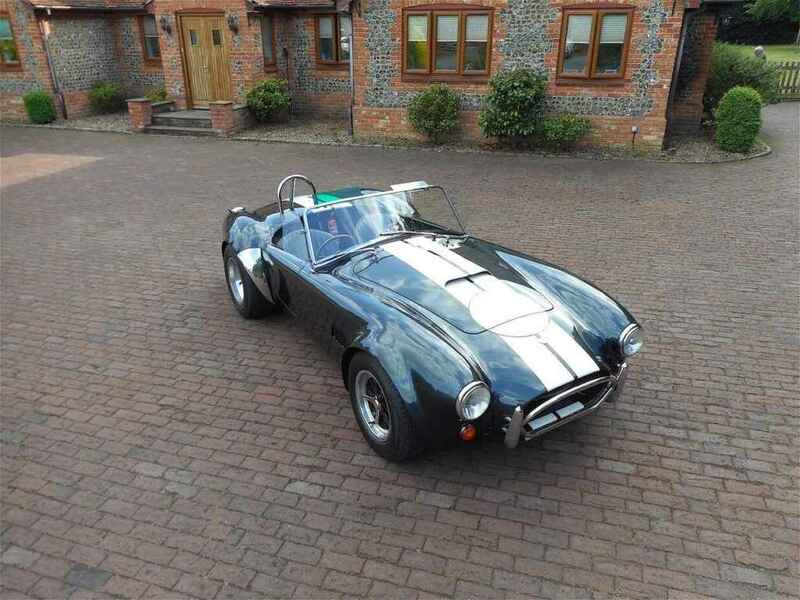 AC Cobra Lightweight - Redline Engineering (UK) Ltd. 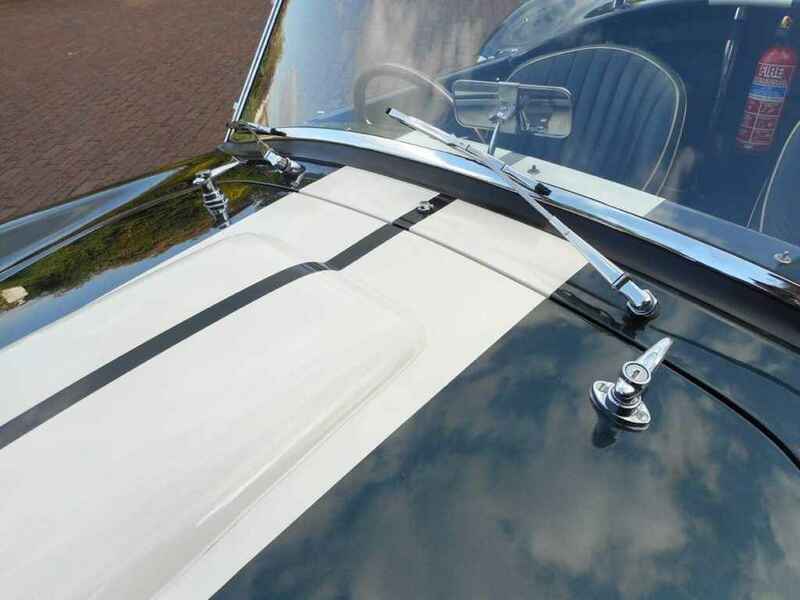 This AC is now SOLD similar required. 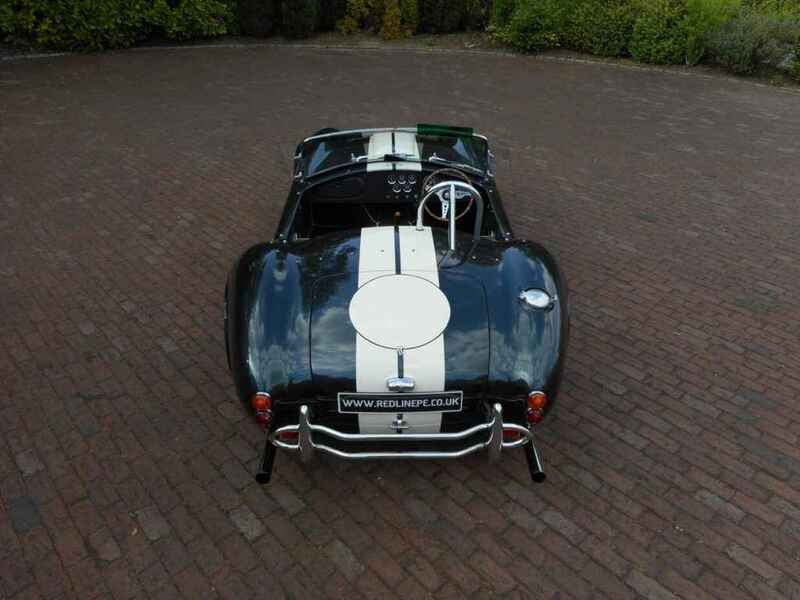 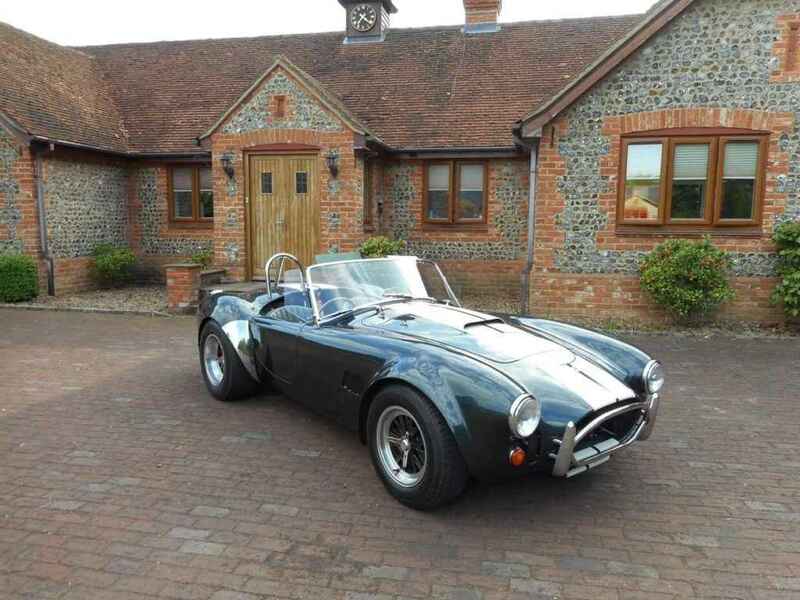 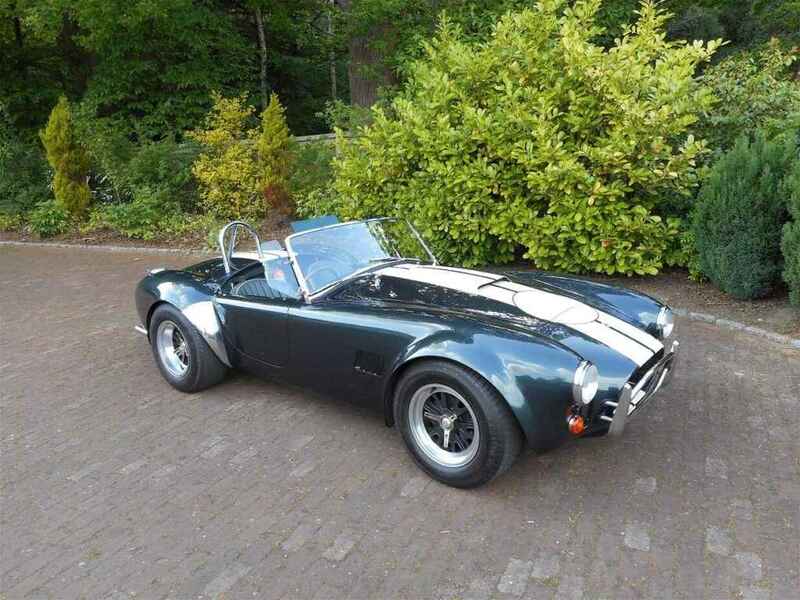 Delighted to offer for sale this very rare AC Cobra Lightweight. 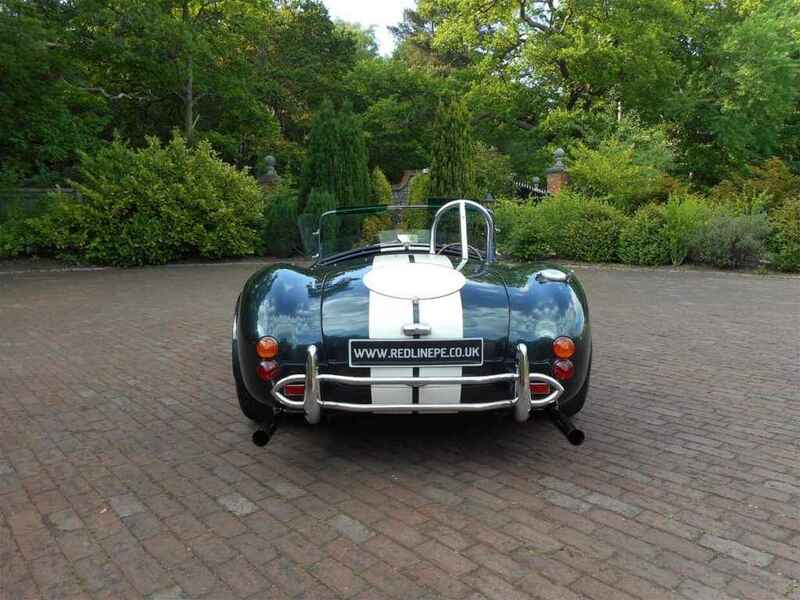 Built at historical Brooklands race track in Weybridge surrey, first registered 22nd November 1991. 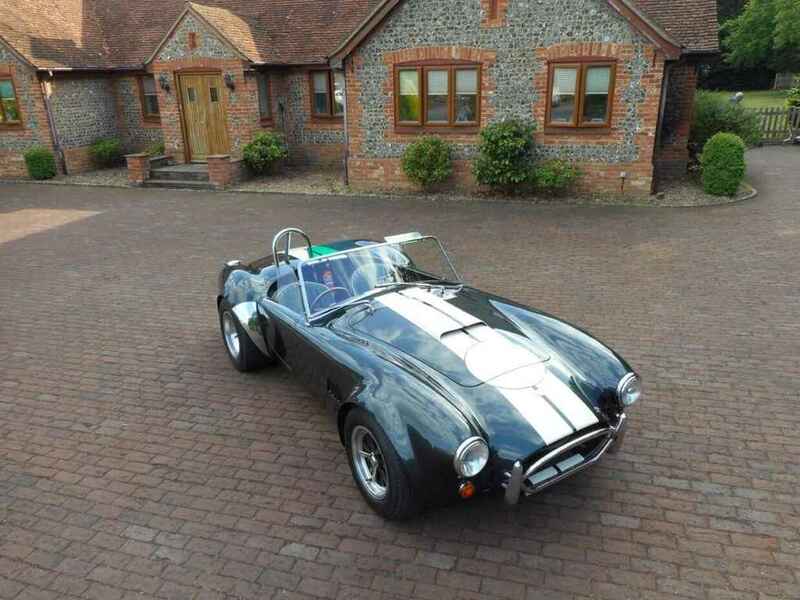 Only 26 LightWeight examples where ever produced by the factory, always a head turner and very desirable by any AC enthusiast. 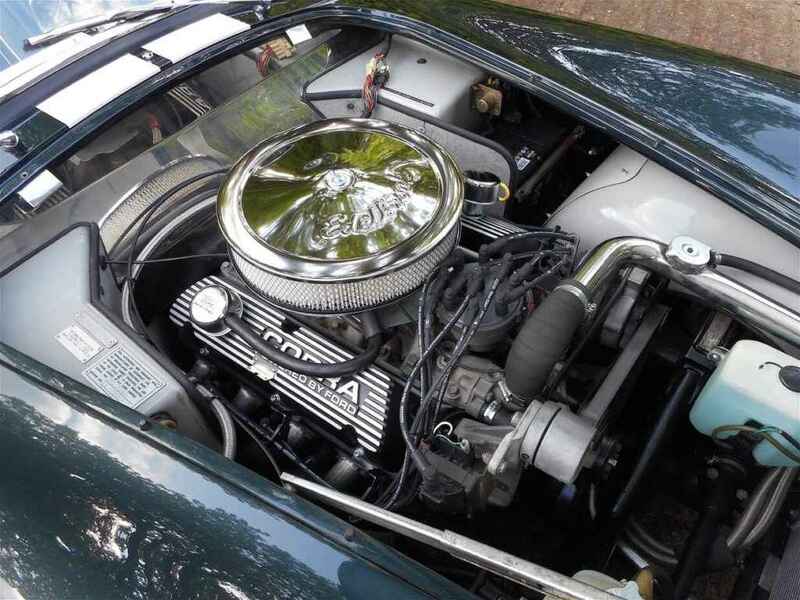 Documented in Shelby World Register “Green 302 4V. 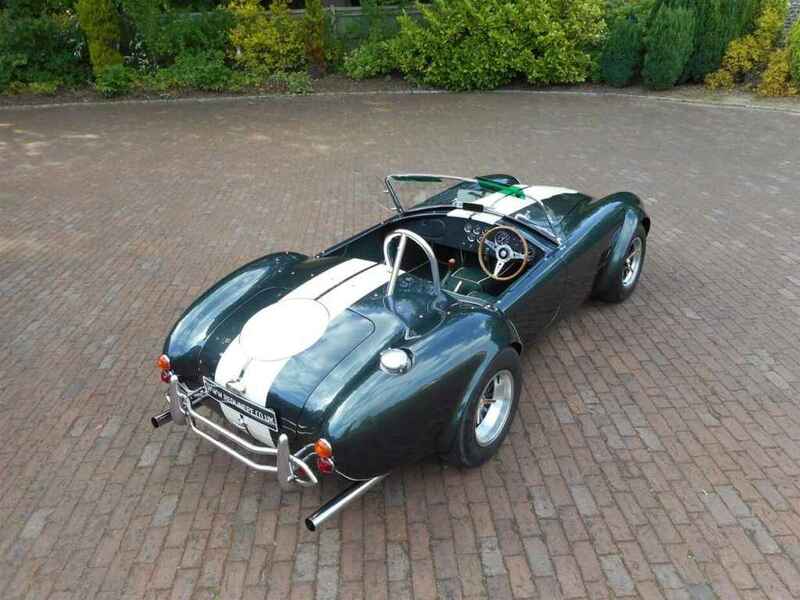 Purchased by original owner Mr J Scott of England”. 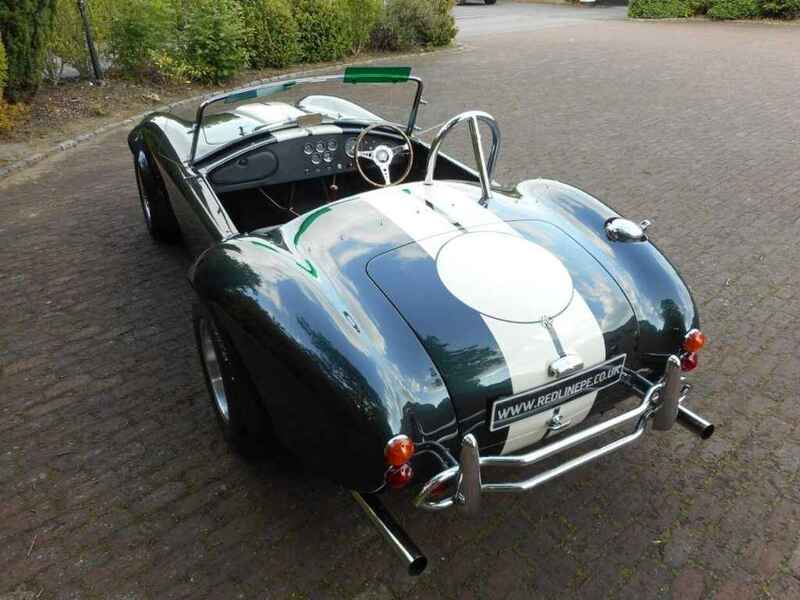 Finished in Nile Green Metallic with traditional Old English White centre stripes with match roundels. 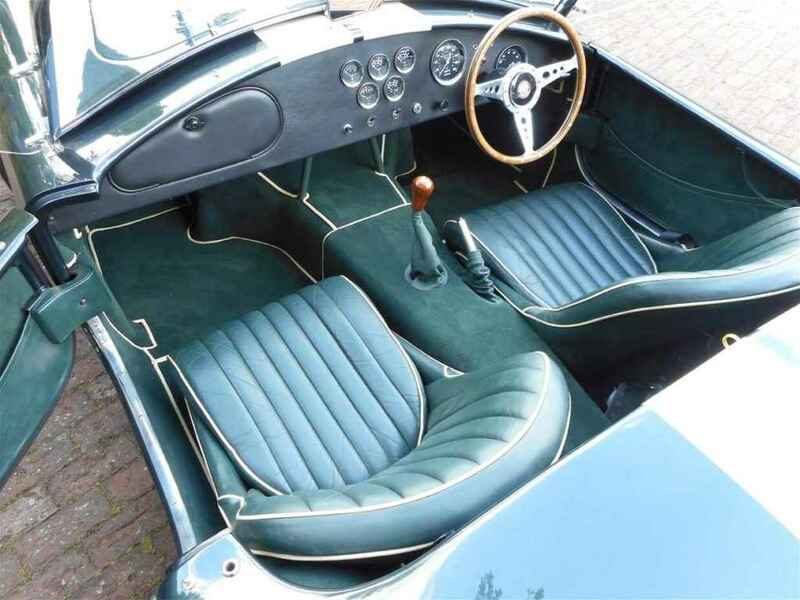 The handcrafted interior is finished in Green Connelly leather complimented with dark Green leather bound carpets. 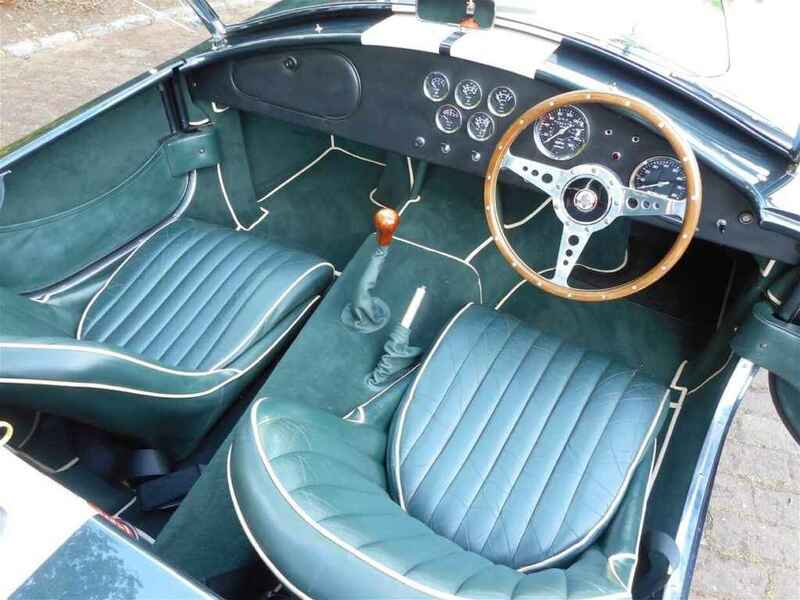 Lightweight dash with Matching AutoKraft instruments, Mota-lita wood rim steering wheel, AC Swiss wooden gear knob. 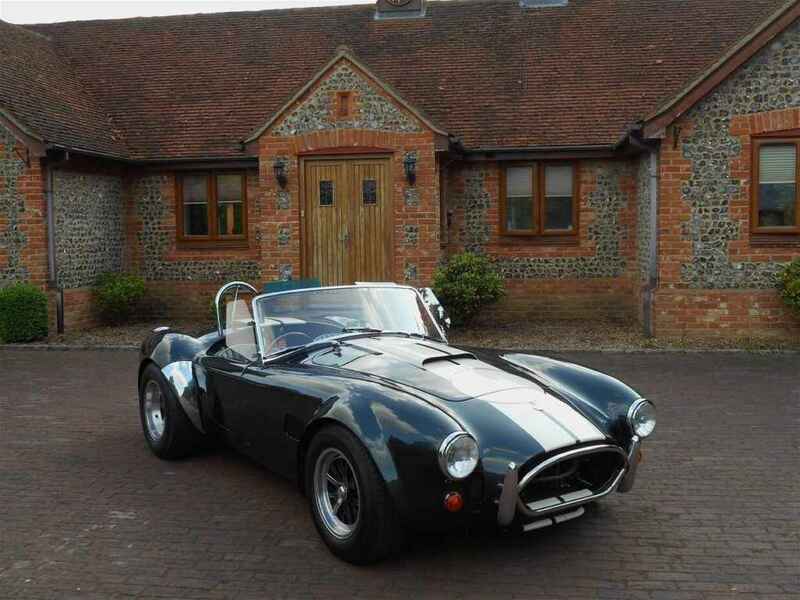 Factory fitted 5.0ltr Ford SVO 302 V8 engine with 350BHP, 5-speed manual gearbox, 29,031 miles, 3 former owners from new. 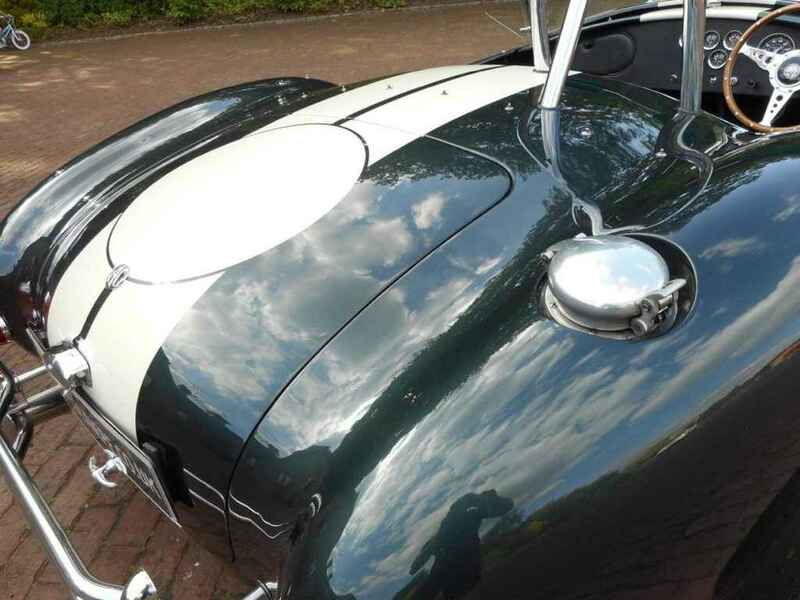 Excellent spec including the following – unmarked15″ colour coded Halibrand wheels with polished wheel spinners, chrome stone guards, Perspex sun visors, glass wind wings, chrome drivers roll bar, 4 point drivers harness, 2 sets of keys, alarm immobilizer / tracker, just completed full routine service by ourselves Redline Engineering UK. 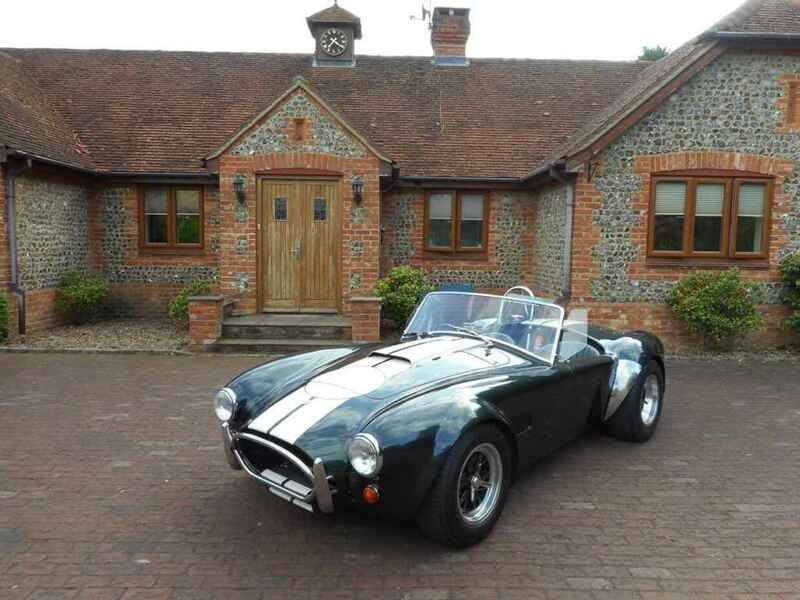 MOT until September 2017, all matching numbers, stainless sports exhaust tail pipes, full Mohair weather equipment / Mohair tonneau cover & tool kit, vehicle comes supplied with lovely COB registration. 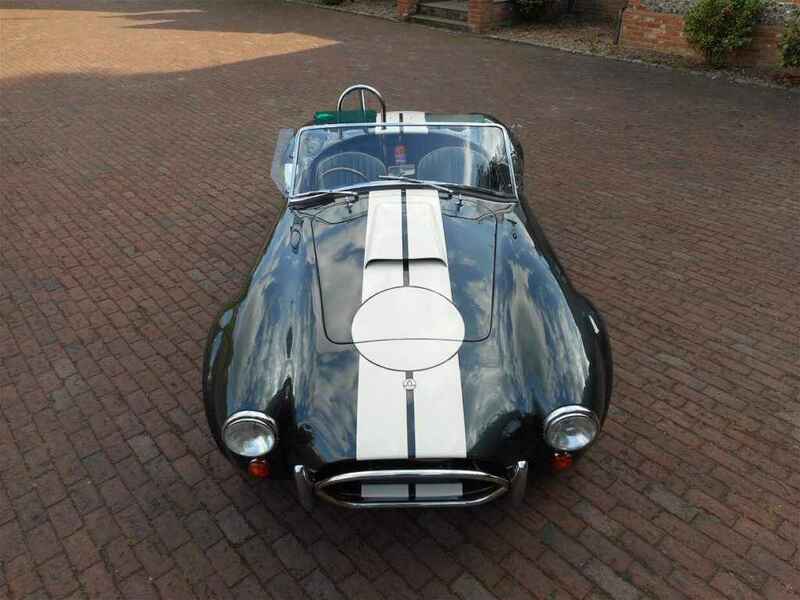 Very well documented history file with old TAX disc’s MOT’S bill’s invoices, Service history. 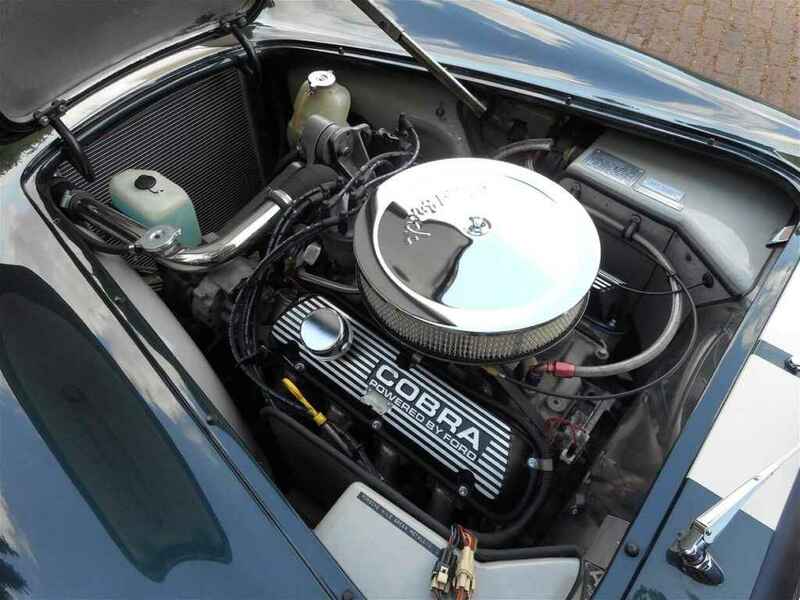 All work carried by Redline Engineering has been photographically documented, starts on the button and reports clean bill of health. 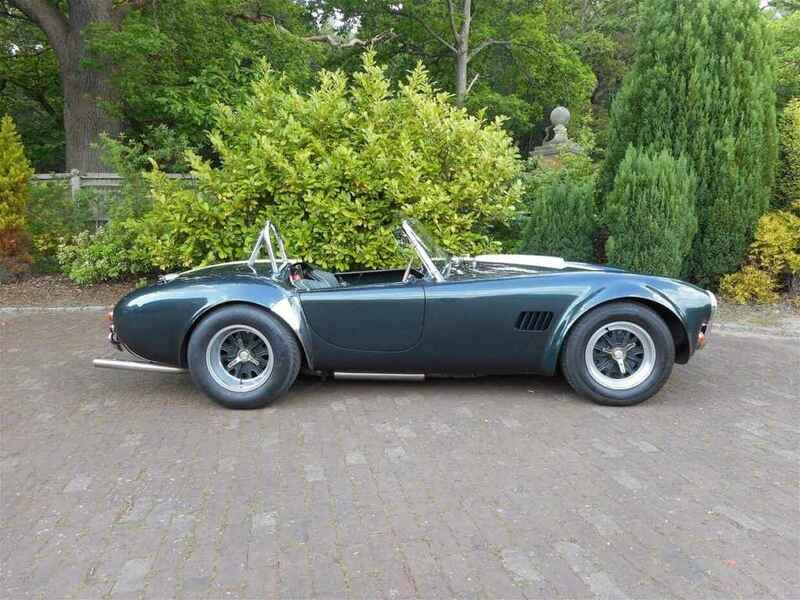 This is a unique opportunity to acquire an ultra – rare original AC Cobra LightWeight – fabulous V8 raw producing thunderous acceleration.